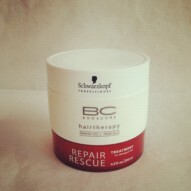 Repair Rescue Treatment with Cura+ Protein Complex repairs damaged hair by recharging it and strengthens the hair structure, giving you strong replenished hair full of manageability and shine. 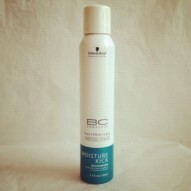 Moisture Kick Spray Conditioner detangles normal to dry or curly hair. With Hyaluronic Acid Derivative and Amino Cell Rebuild technology, it rebalances and restores hair’s natural elasticity and moisture levels to give you soft, manageable hair full of healthy shine and bounce. 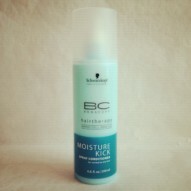 Moisture Kick Recharger with a Hyaluronic Acid Derivative and Amino Cell Rebuild Technology is a light-weight foam to recharge and hydrate hair without weighing it down. 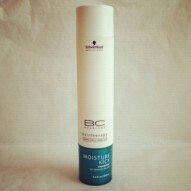 Moisture Kick Shampoo cleanses the hair with a Hyaluronic Acid Derivative that rebalances the essential moisture level of the hair.